Training of field workers can pose quite a few challenges for any global organization. Installation instructions are usually location and language dependent. Product installation/assembly norms can also vary with location. In such a situation, dependency on a semi-literate workforce or contract workers just adds to the confusion. 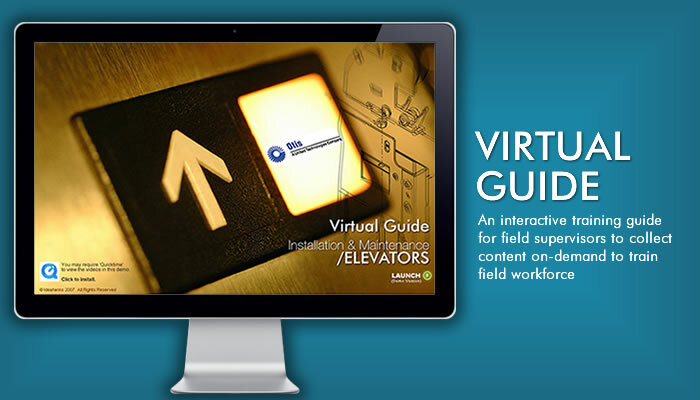 To help our client overcome these challenges, we designedÂ The Virtual Guide â€“ Selection, Installation and Maintenance – a tool that empowers trainers and supervisors in the field to organize contextual and interactive (language neutral) training content on-demand. Use of rich media and real-time 3D navigation tools offers a presentation style that is more easily consumed compared to traditional training methods. Field staff can interactively view various assemblies, identify the products and place the components easily and understand the sequence of installation visually. 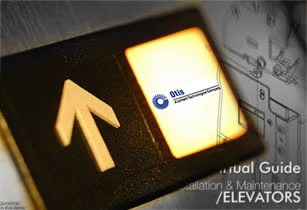 Use of rich media and real-time 3D navigation tools. Interactively view assemblies, identify products and place the components. Language Neutrality â€“ Visually understand the sequence of installation. Tailor training content according to the different teaching and learning styles. 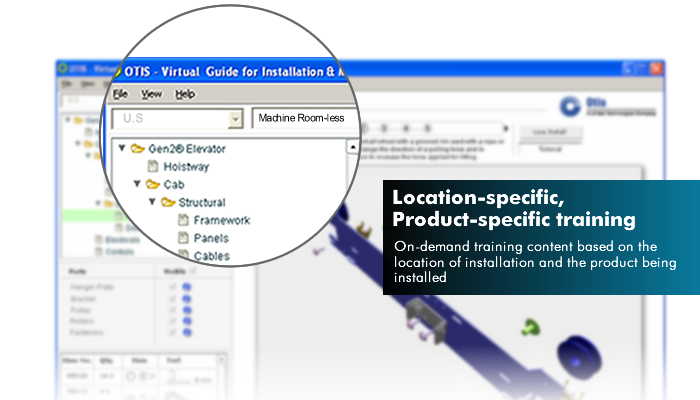 Access to contextual training content across various locations. Standardization of delivery of training across the organization.